Vesak is a celebration of the birth, enlightenment and passing away of Lord Buddha. The festival, which takes place on the full moon day in May, is one of Sri Lanka’s most visually stunning celebrations. 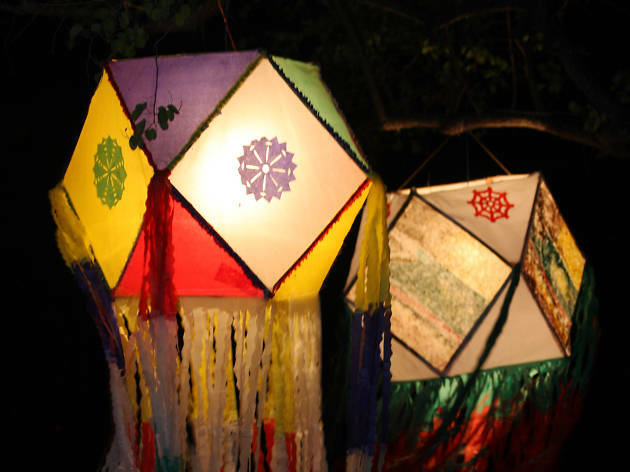 Colombo is the epicentre of Vesak, and every year the streets are strung with hundreds of paper lanterns and lights. 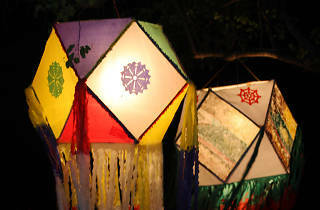 To really get involved you can make your own Vesak lantern, and it’s not difficult. It’s easier to make these lanterns with bendy straws, but bamboo sticks, what is used traditionally, still work well. 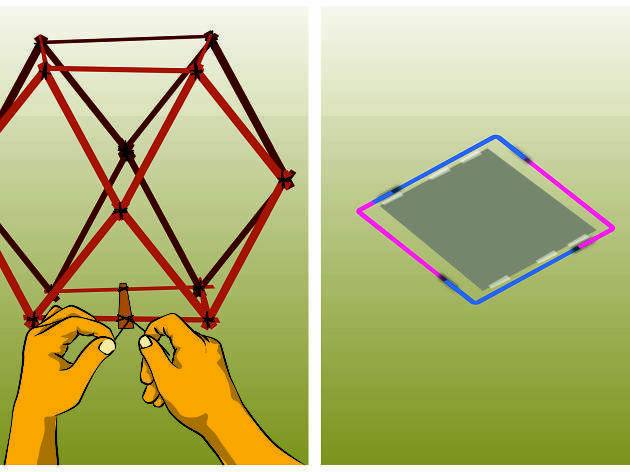 Either way, the first thing to do is make six squares. 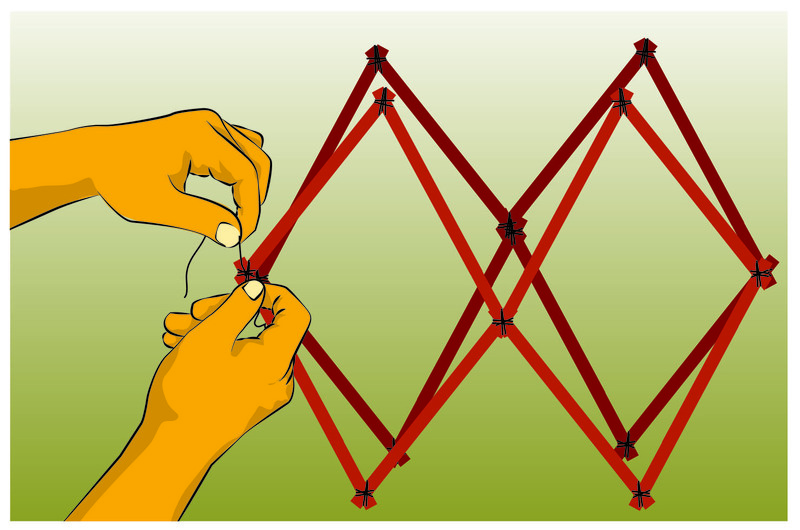 If you’re using the bamboo sticks, tie four of them together at the corners to construct your square, and repeat this method five more times. If you’re using straws, first take four of them and bend their tops into right angles (90 degrees). 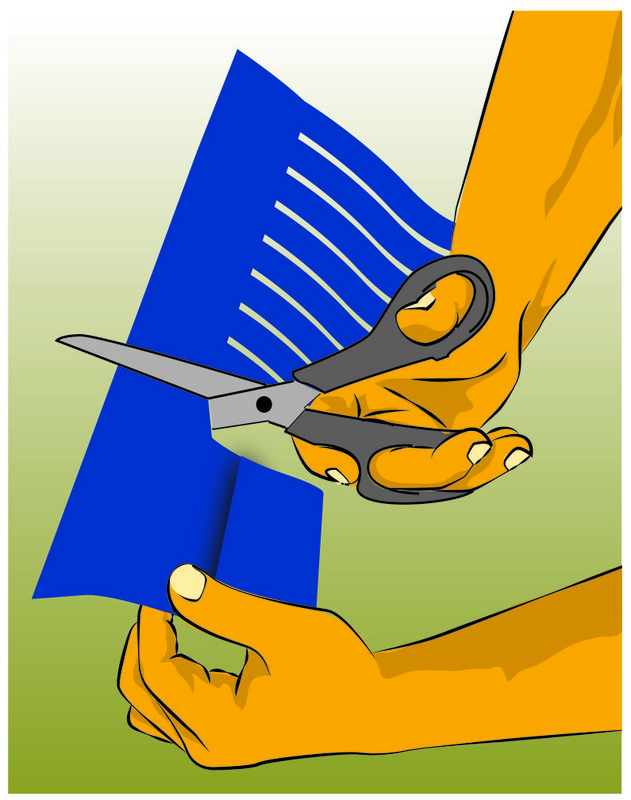 Insert the shorter ends into the longer ends, turning into a square shape as you go. 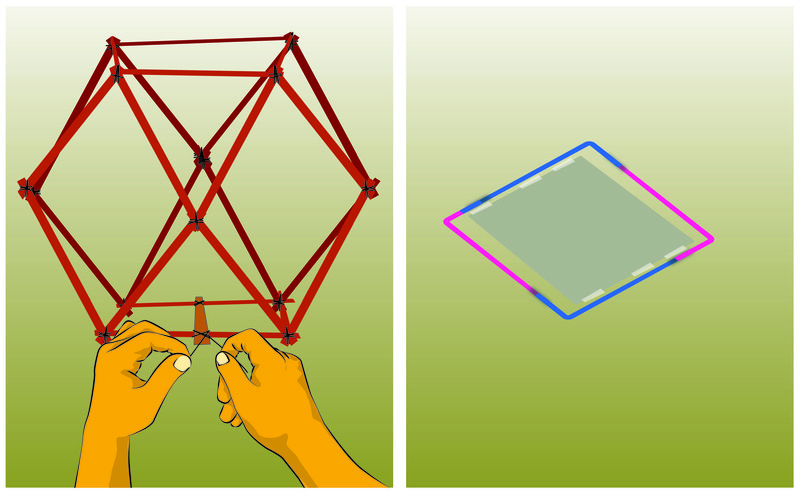 Once you reach the last straw connect it with the first straw to complete the square. Repeat this method five more times. 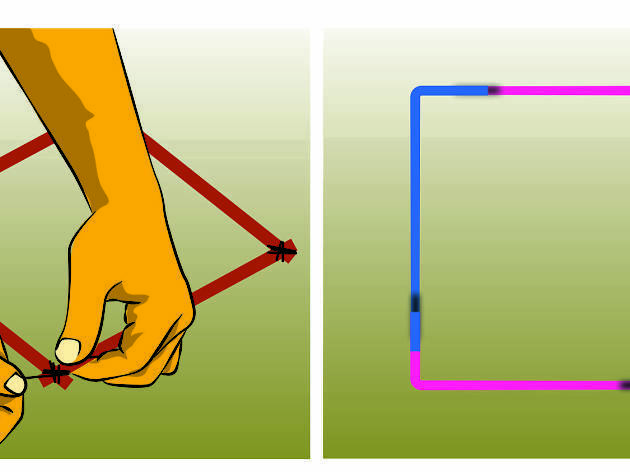 Tie the corners of four of the squares together to make a ring. Then take the two remaining squares and tie them to the top and bottom of this ring, making sure you attach them to all the corners. 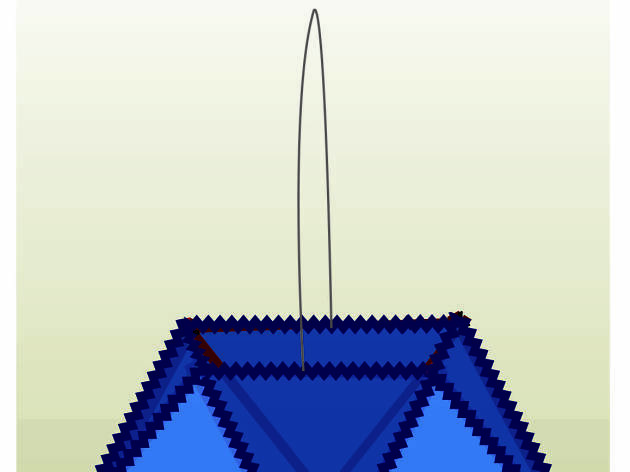 You should now have constructed the basic shape of the lantern. There are two ways you can light up your lamp – either by making a base for a tea light candle to sit on or by adding a bamboo pole so you can attach it to a lightbulb at home. 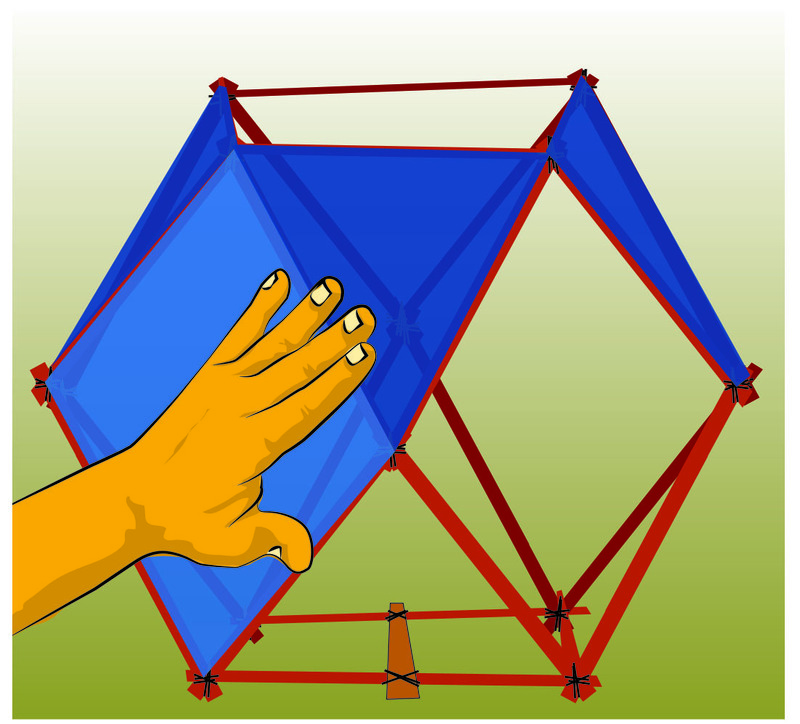 To help the lantern stay steady while hanging from a lightbulb, take your final bamboo stick and tie it in place horizontally through the middle of your structure, intersecting two squares. You can then loop the lightbulb through this to attach (make sure you turn off the electricity before hanging lamps on any live lights). To make a base for the tea light to sit on, cut out your cardboard to fit the shape of the bottom square on your lantern. Then tape it on to the bottom, making sure it doesn’t go over the edge of the square. Next you need to cut out the tissue paper to decorate the lanterns. 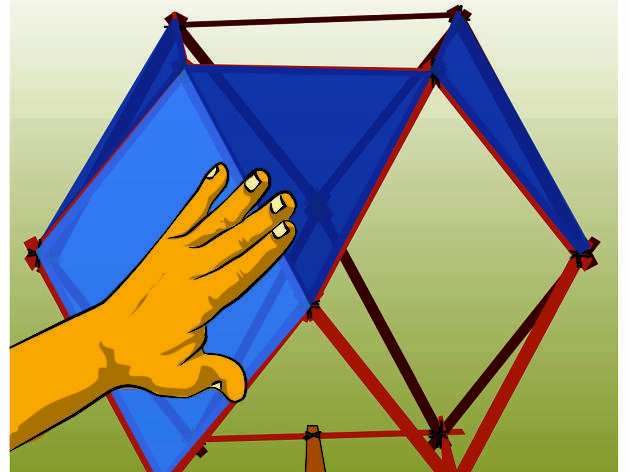 Cut four squares and eight triangles of paper to fit over the structure’s sections. They should be a little bit bigger than the individual frames. If you want it to look jazzy, cut out different colours for each section. 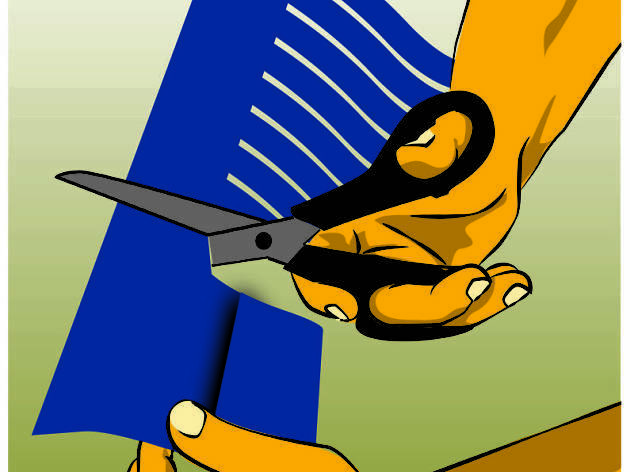 Glue the edges of your paper shapes. 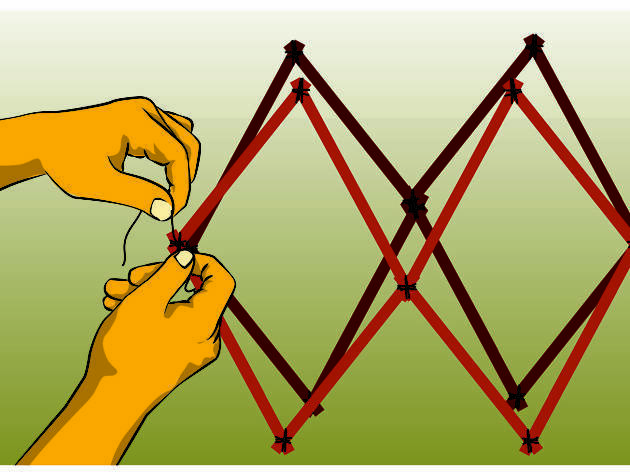 Starting with the squares around the middle, wrap the glued shapes around straws or bamboo. Wrapping them will help them stick to the edges of each section. Next glue on the triangle shapes. Don’t add any paper to the top of the structure – this needs to be open to let any smoke escape. Cut a small hole into the tissue paper along the top of the lantern and wrap your wire or string around the straw so that you can hang it up. 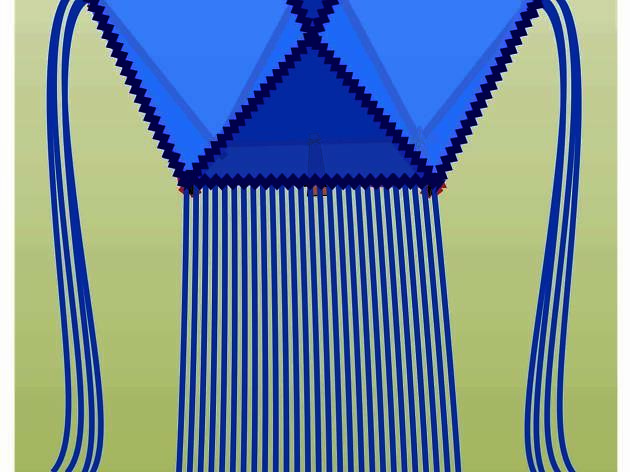 Now you can start on the frills. Take a piece of tissue paper and fold it into a fan, leaving a strip at the right hand side of the fan unfolded. Cut into the fan at an angle, at intervals of a few centimetres. 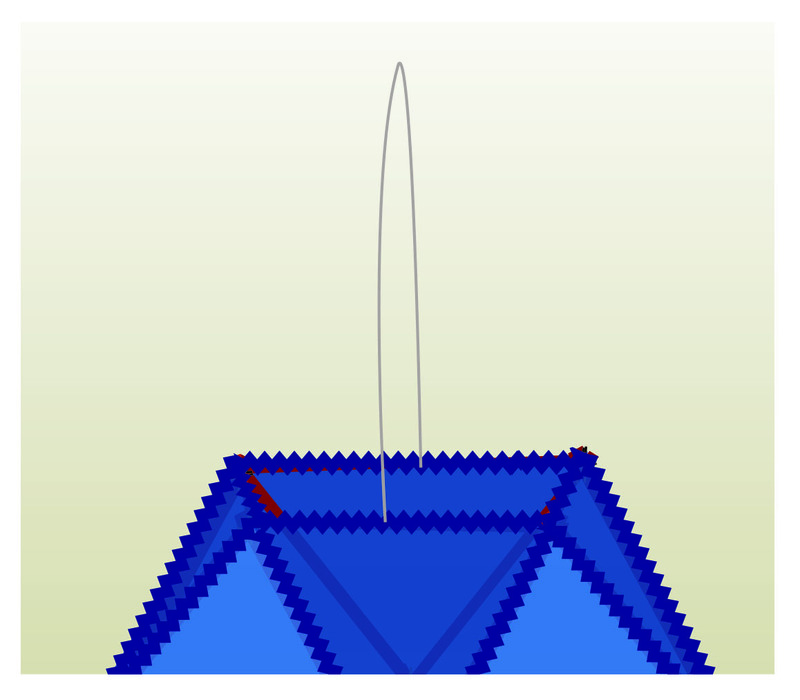 Turn your fan to its side so the lines of the fan are horizontal, and stick the unfolded strip along the bottom of your lantern. Unfurl the fan, which should fall down in pretty strips. You’re now ready to light it up!